Because there are so many decisions associated with identifying the best plan of action for your aging loved ones, Optimal Aging Advisors designed a comprehensive and multi-level approach to planning and navigating senior care under one umbrella. Central to each of these services is that we identify the strengths and personal goals of older adults and focus on maintaining their independence and aging in place wherever they call home. Every client is entitled to a personalized approach to their care – one that is individualized and is part of your loved one’s healthcare continuum. By partnering with the older adult, their family, healthcare team, service providers, and legal and financial professionals, we can optimize patient-centered solutions to help improve the older adult’s quality of life, meet long-term care needs and promote wellness. Through our continuing support and guidance, we will strive to instill hope and confidence in you regarding your decisions and implementation of a care plan. At Optimal Aging Advisors, Care Management is provided by a skilled Professional Care Manager that has met strict criteria for education and experience. Our Professional Care Mangers undergo a 2 year training program under the supervision of a Registered Nurse and Care Manger Certified. 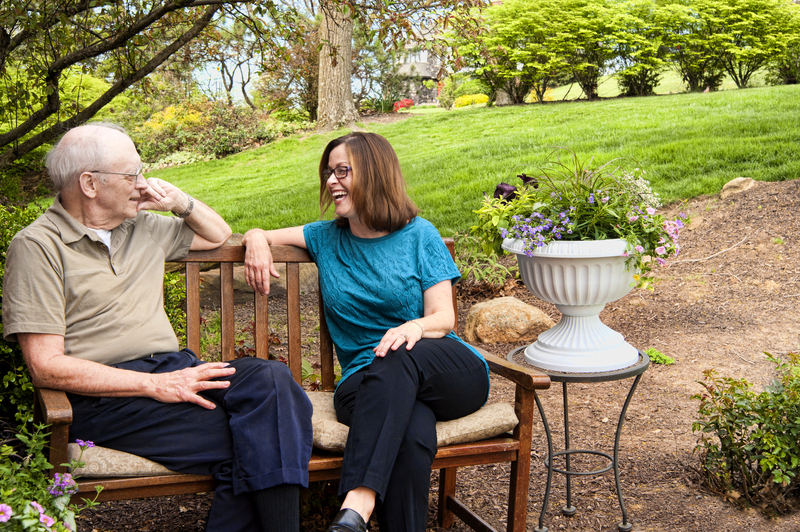 We provide a comprehensive, ongoing approach to senior care through assessing, planning, implementation, and evaluation of a care plan that is individualized to promote optimal aging, quality of life, and independence. Care Management is most often chosen by families or professionals to assist older adults who are facing health challenges, do not have family near-by, are unable to successfully manage the home, need alternate living options in or out of state, have a change in memory, or are experiencing a crisis that affects their independence and current way of life. This component of Care Management is designed to assist older adults with implementing the individualized care plan and goals, while evaluating the effectiveness of the plan. Implementing the plan may include screening and coordinating appropriate service providers and resources to perform the tasks associated with achieving the individualized outcomes that families, professionals and clients desire. This component involves educating and coaching older adults, their families, and service professionals on how to obtain the most benefit for the client's short and long-term needs by creating a plan. Planning prevents mistakes, and regrets, when important or critical decisions need to be made. 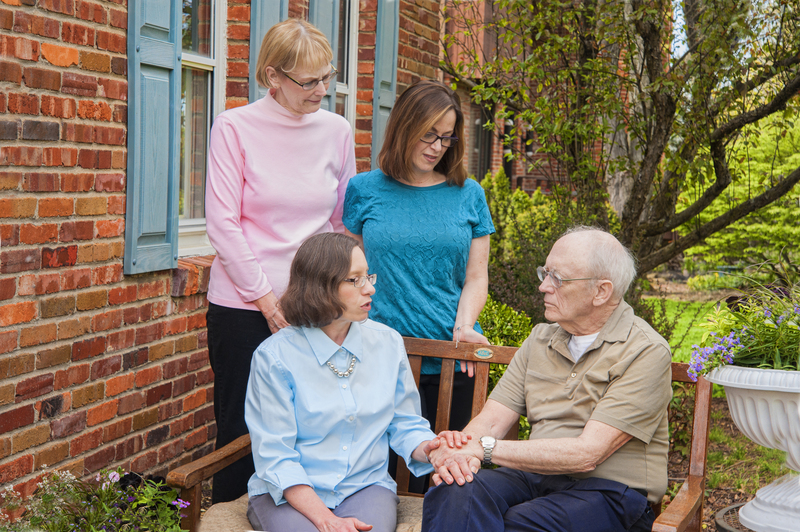 Our Professional Care Managers help you find a solution that matches your loved one’s specific medical conditions, care needs, strengths, interests, and financial resources. Education, coaching, and guidance are given on specific topics like dementia, long term care, emergency preparedness, discharge planning, remaining in the home, and other events that face the aging adult. The result is a comprehensive approach to finding the best alternatives and solutions available to seniors in any of Optimal Aging's identified 10 life domains. "Peace of Mind" is the benefit seniors and their families receive when the uncertainties associated with aging are alleviated through assessment, education, coaching, and/or guidance. 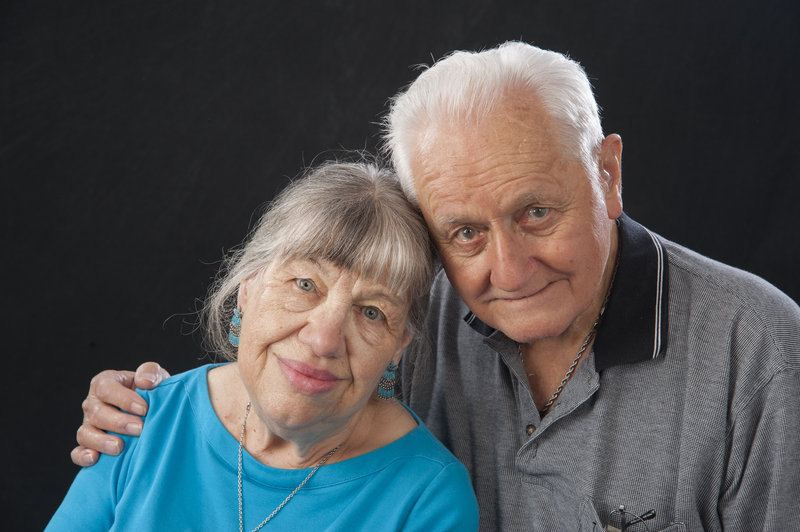 Whether it is an independent older adult who wants to prepare for the future, or a family member that needs educated on how to care for a loved one with dementia, our Professional Care Managers deliver the tools necessary to promote quality care, confidence and “peace of mind” in any situation.